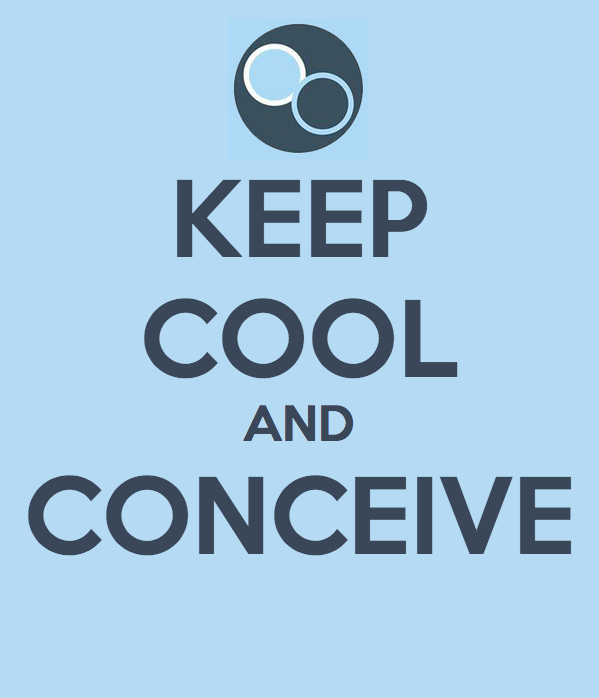 Since the mid-Sixties, scientists have been aware that scrotal cooling could improve male fertility. We know that the testes of men with fertility problems tend to be naturally warmer by an average of over one degree Celsius, which is significant in this delicate science. We also know that if we can lower scrotal temperature on a consistent basis, fertility will improve. It is important to know your sperm theory to understand how Snowballs Underwear can help with overcoming male infertility by increasing both sperm quality and quantity. How long does it take the body to create a spermatozoa? About 74 days, or ten weeks. This process is continually beginning anew, however, so any “organic” treatment for male infertility will ideally be done over a period of several months. What effect can heat have on sperm quality? Heat can kill sperm, but just as importantly, it creates conditions that complicate your body’s ability to efficiently produce sperm, resulting in lesser quality (“sperm motility”) and lesser quantity (“sperm count”). A consistent scrotal temperature increase of even just one degree Celsius will negatively affect your sperm production. Studies have shown that occasionally reducing the temperature of the scrotal area can reverse male infertility. The enzymes responsible for testosterone and sperm production work most effectively at a certain optimal temperature, and so even a one degree increase in temperature takes you out of the optimal zone. Keep yourself cool, and your body will be able to do its job most efficiently. Can I see improvements in sperm with just a couple of hours of cooling a day? Yes. Your body is always producing sperm, and the more often you create the optimal conditions within yourself for that production, the better. The goal is to decrease your daily average scrotal temperature. How soon can Snowballs positively affect spermatozoa? Studies of men who cooled their testicles nightly showed a significant increase in sperm count after just eight weeks, and a further increase after twelve weeks. Given the time it takes to produce sperm, three months of treatment is recommended to see a marked improvement. What other measures can I take to reduce scrotal temperature? Heat is your enemy. We advise you to wear looser pants and underwear (ideally, like Snowballs, thin and organic), avoid saunas, baths, and excessively hot showers, put your laptop anyplace other than your lap (in your lap, those laptops have been shown to increase your temperature by 2.8 degrees, which is more than enough to do some damage), occasionally wash your scrotum in cool water, and eventually, in consultation with your doctor, consider varicocele embolization or surgery. Get your Snowballs Fertility Pack today and overcome male infertility.